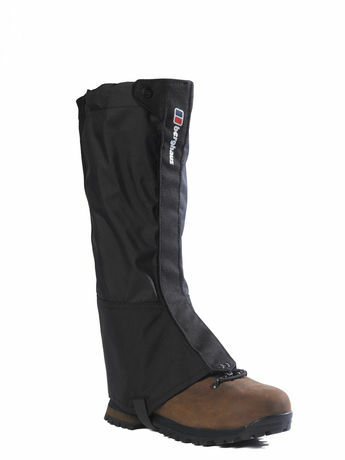 Short GORE-TEX gaiter for fully waterproof protection. 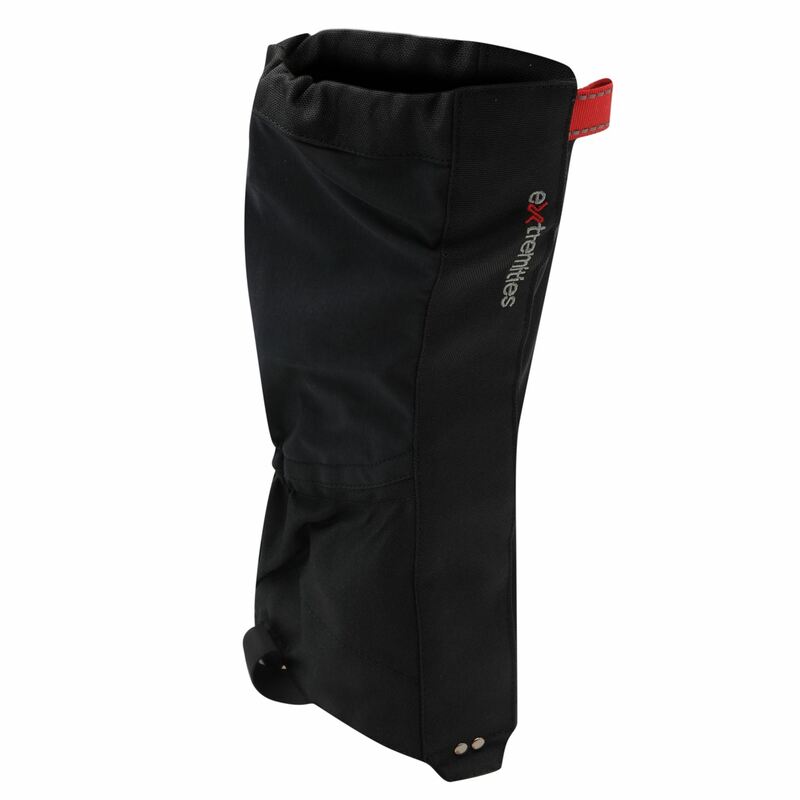 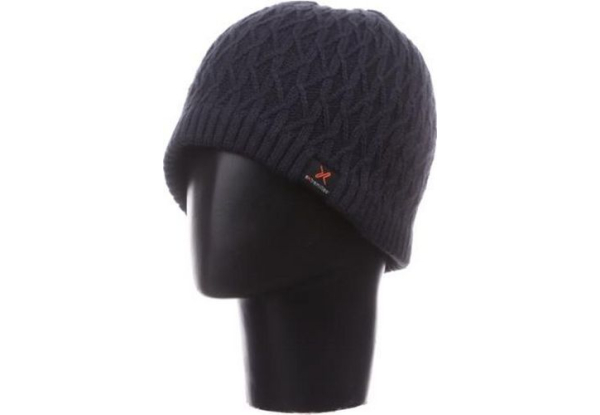 With durable underfoot straps and elasticated grip around the ankle to hold in place. 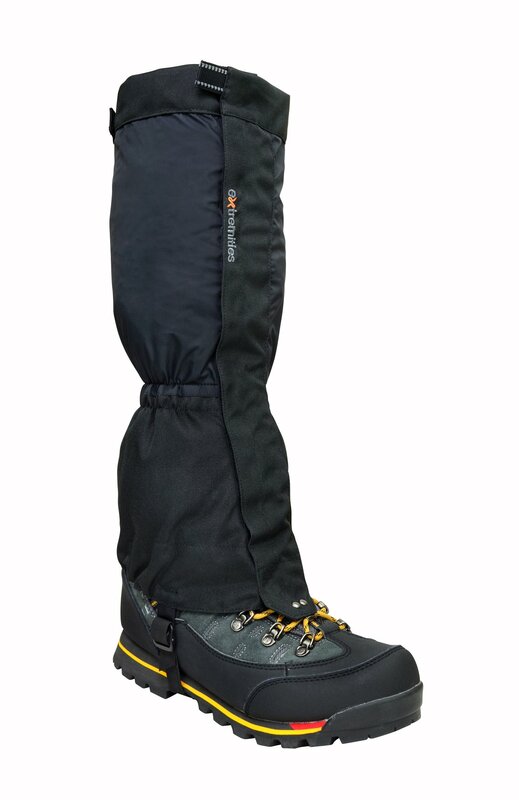 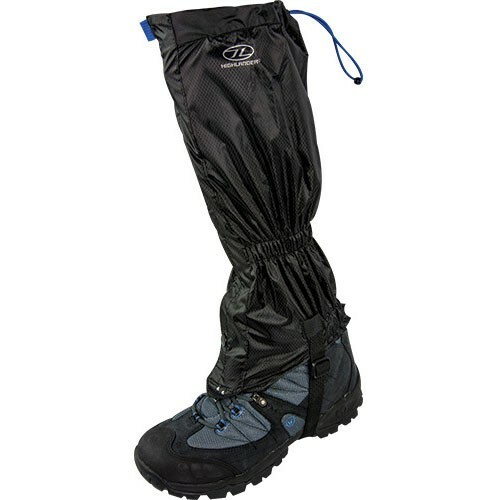 The gaiters have a front velcro fastening making them easy to get on and off.